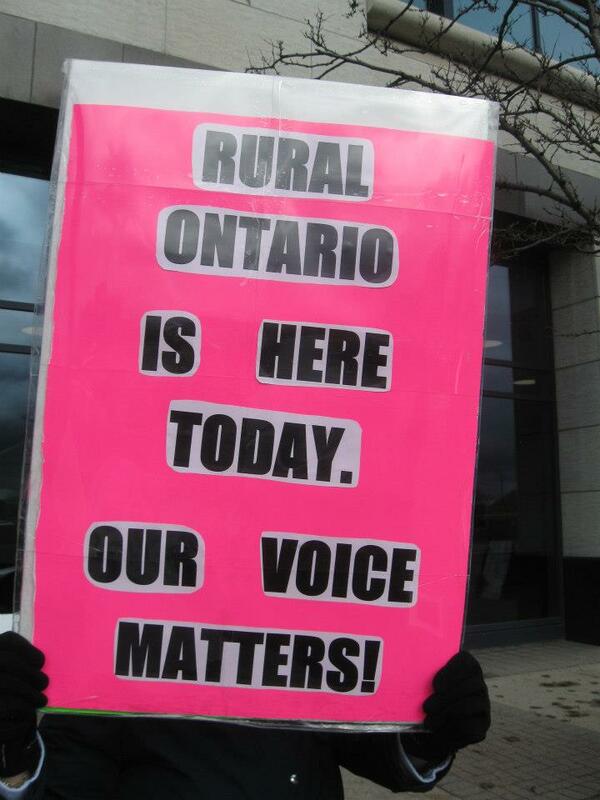 Posted on February 12, 2013, in Agriculture, Ethics, Kathleen Wynne, London Free Press. Bookmark the permalink. Leave a comment.